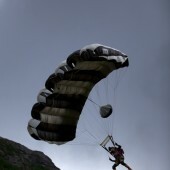 Ok, so it’s time to get this site up and running. 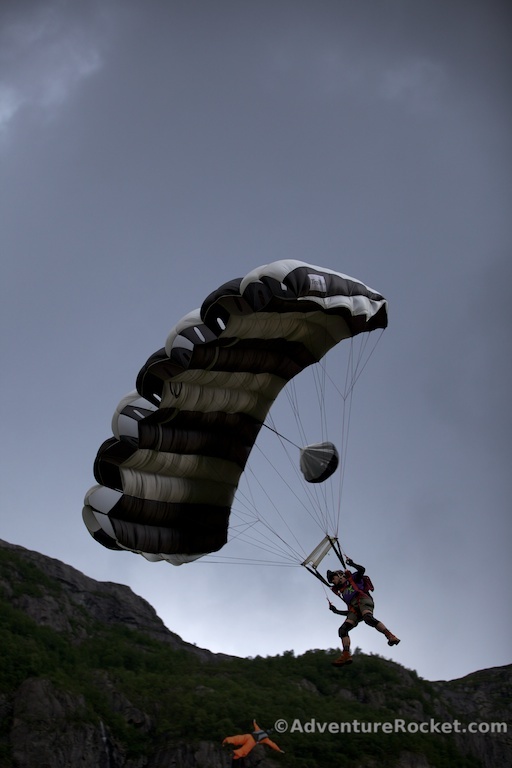 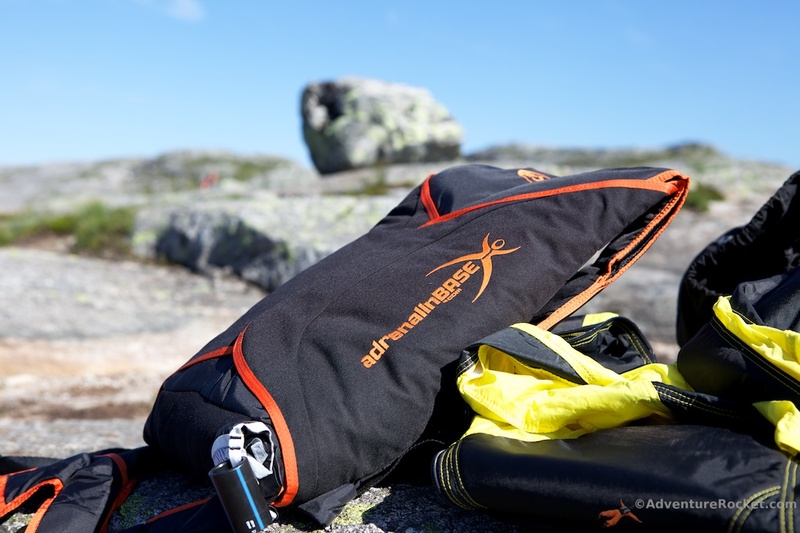 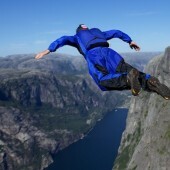 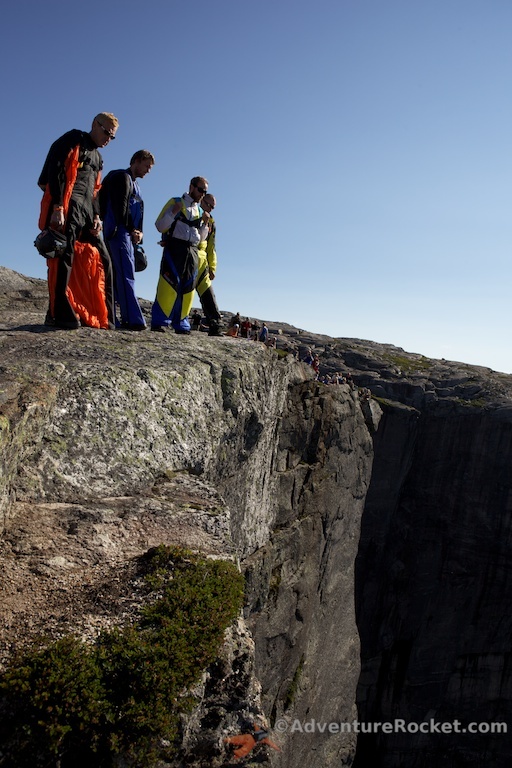 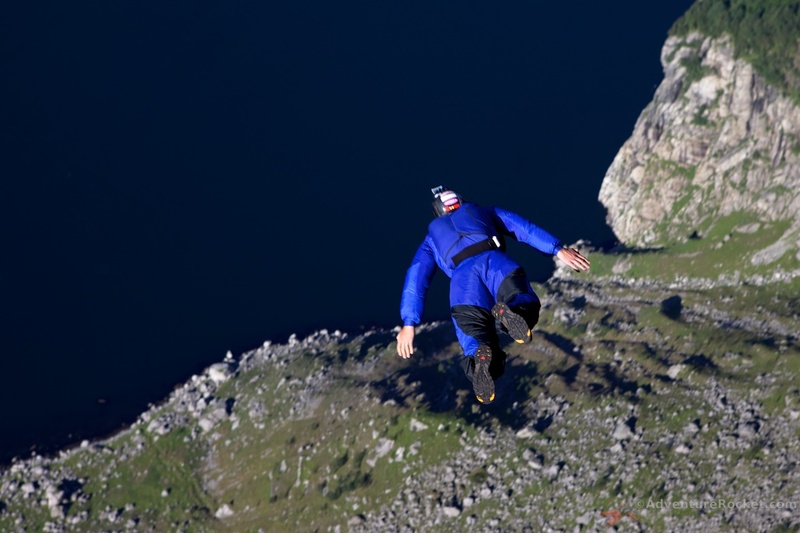 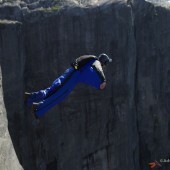 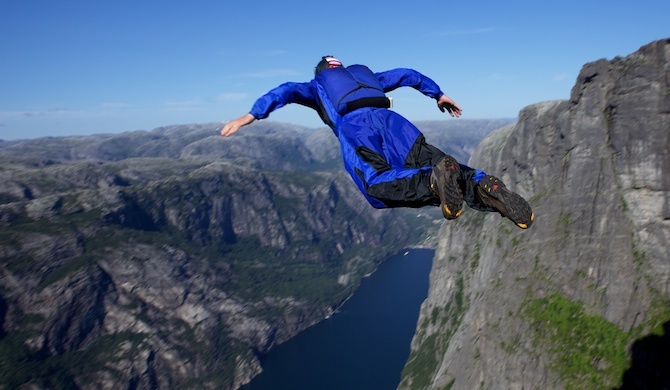 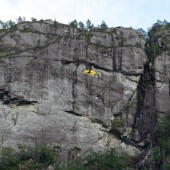 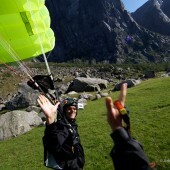 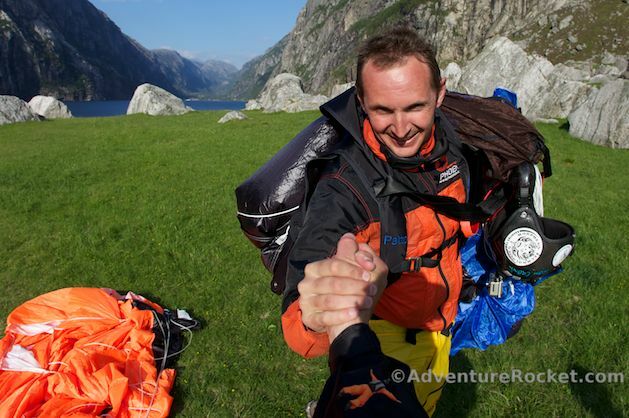 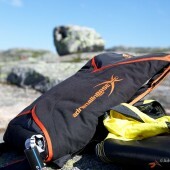 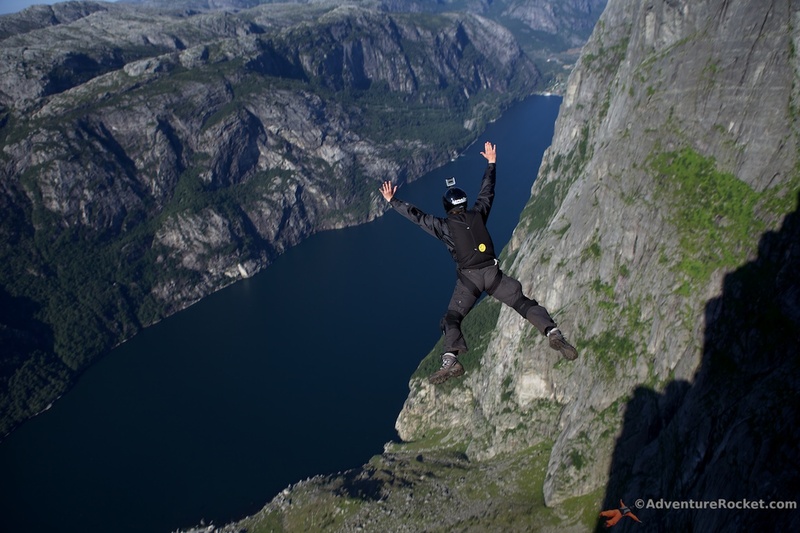 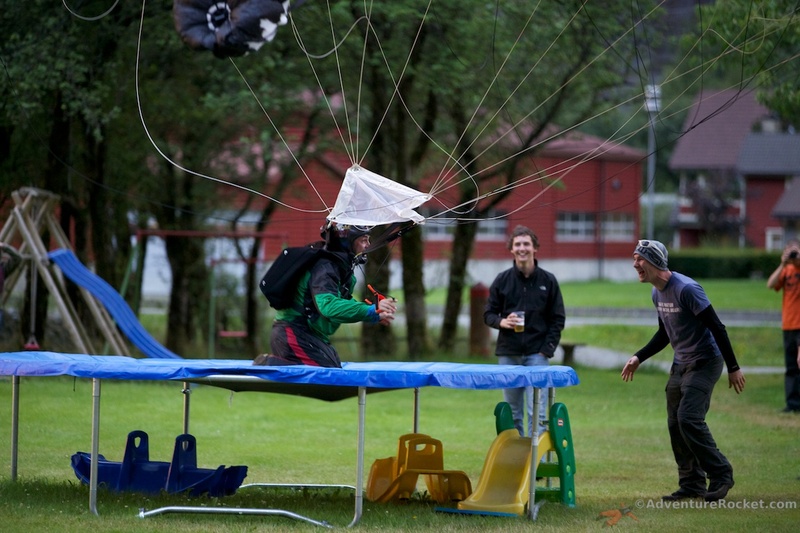 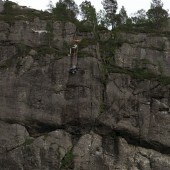 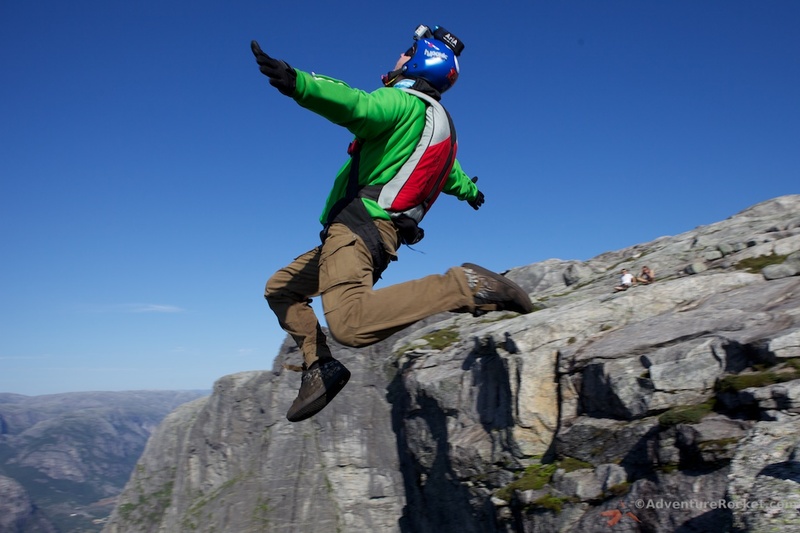 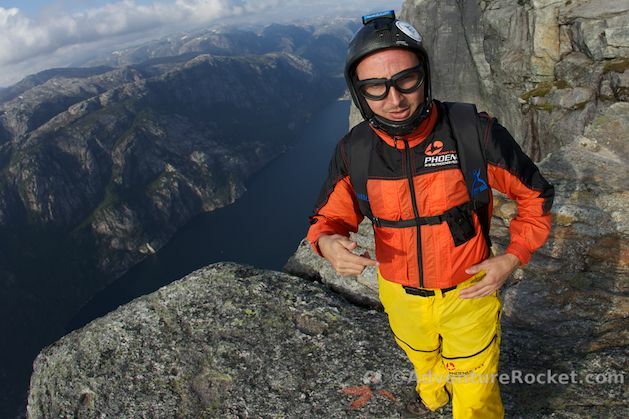 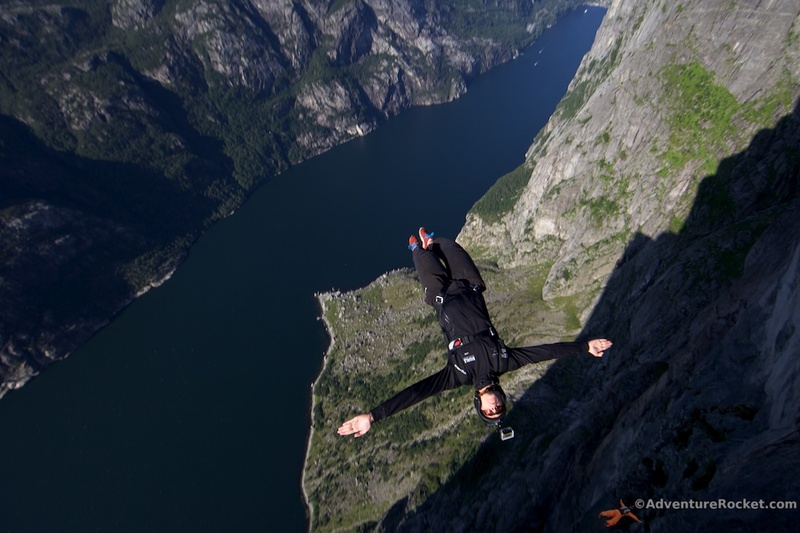 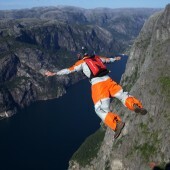 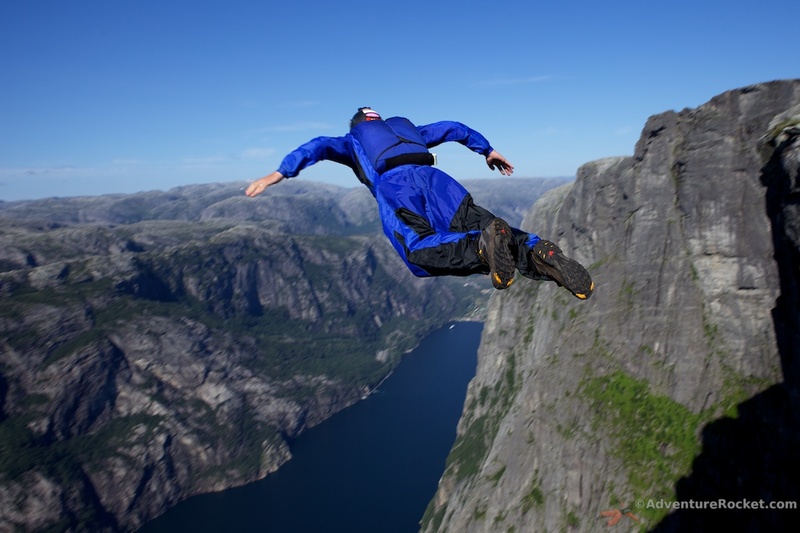 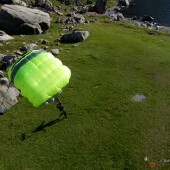 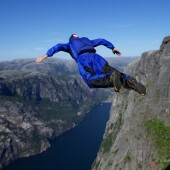 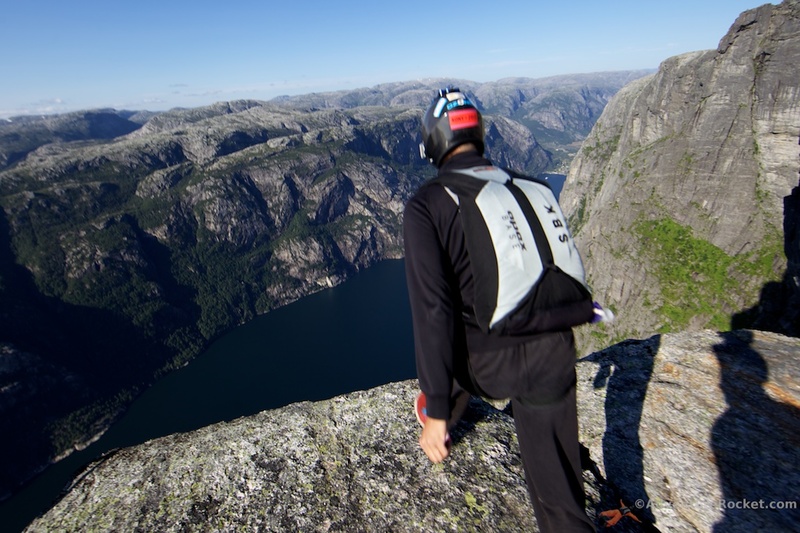 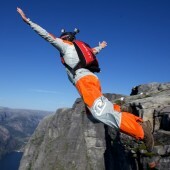 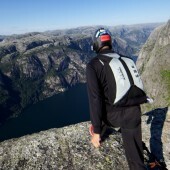 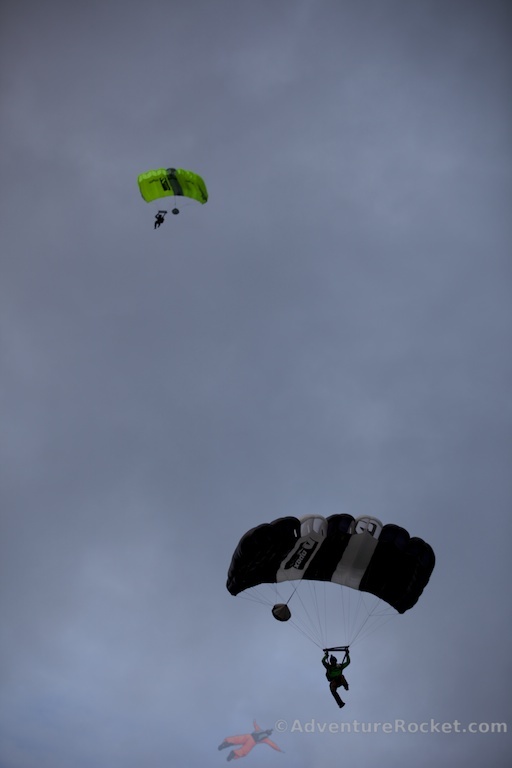 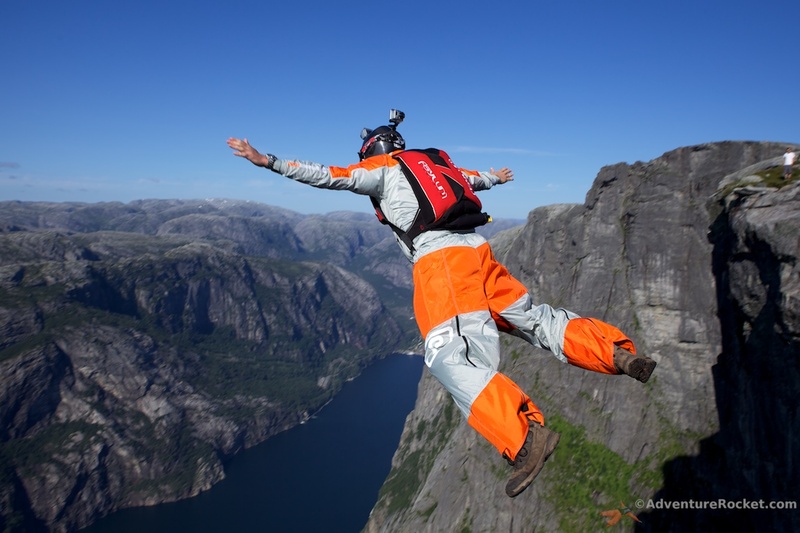 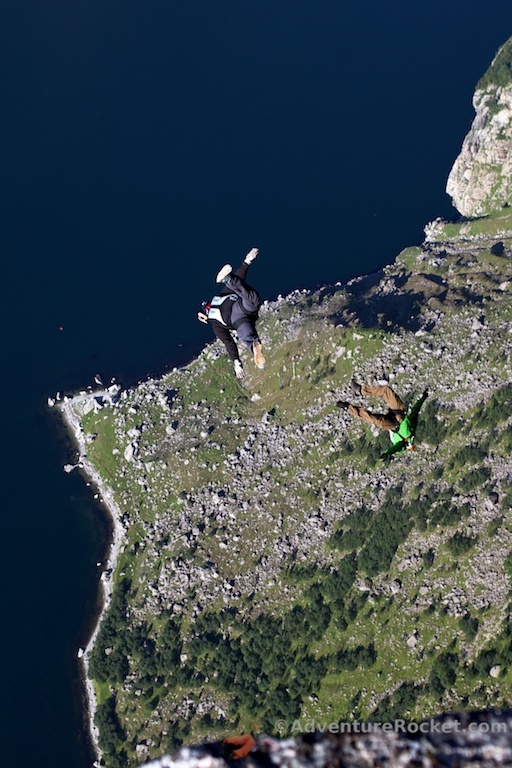 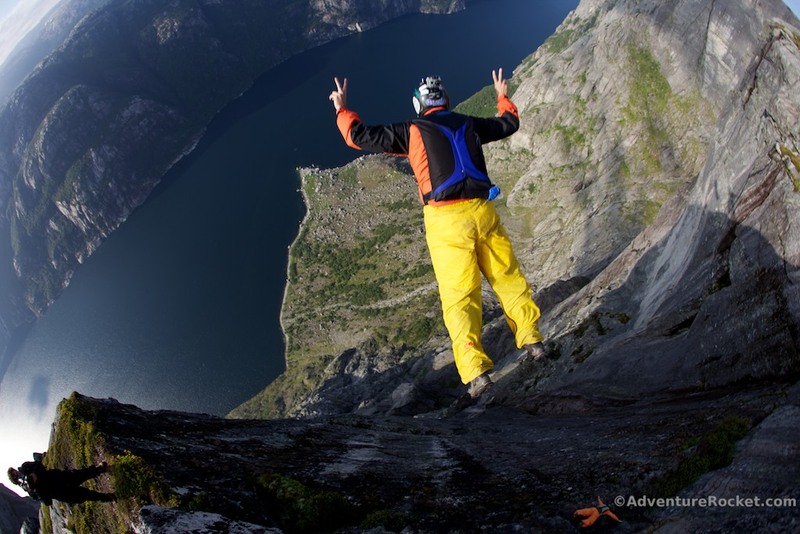 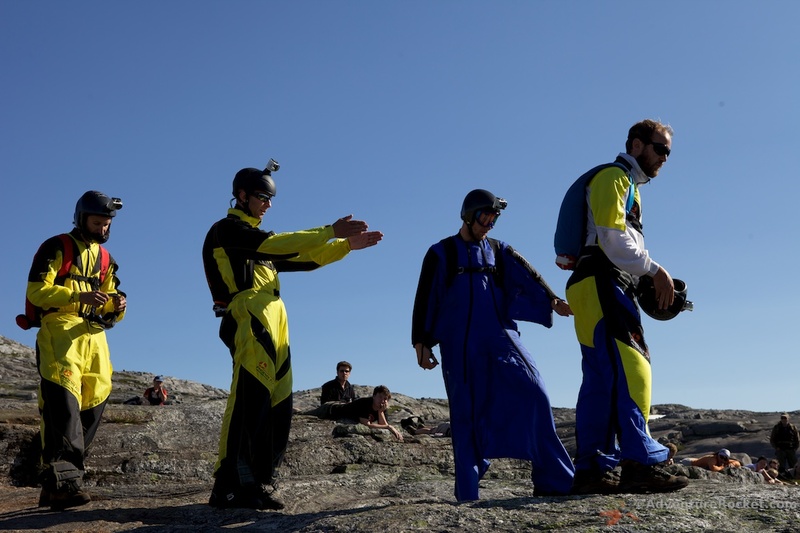 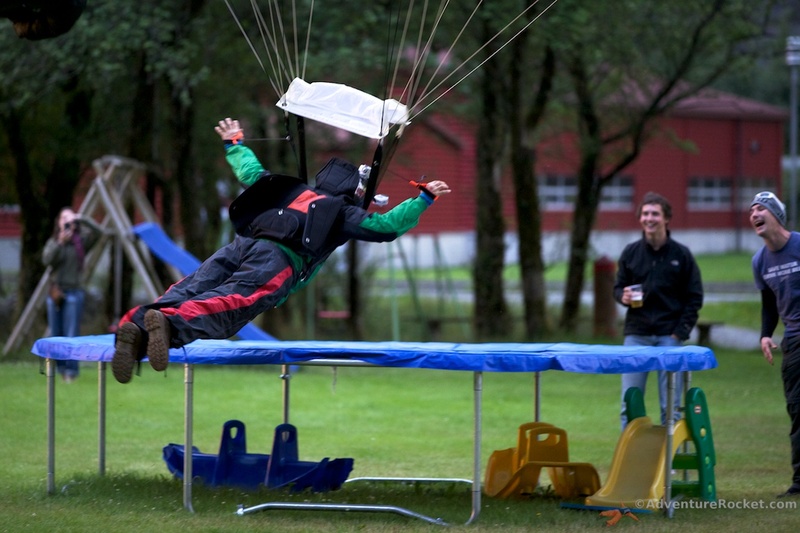 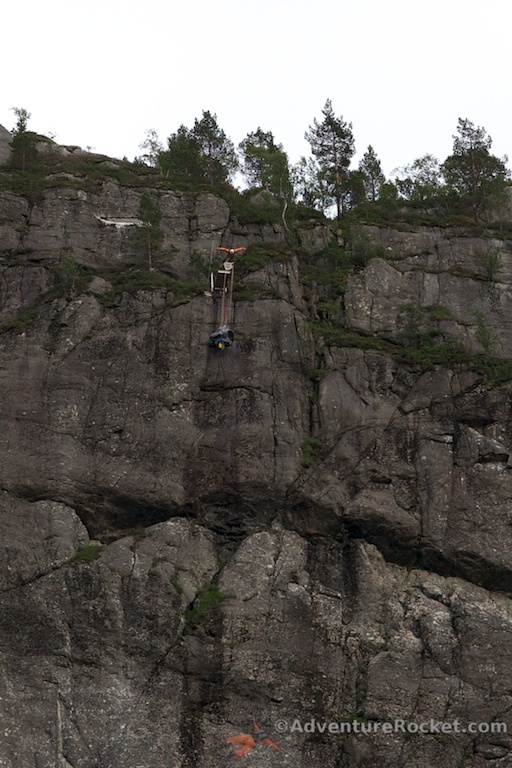 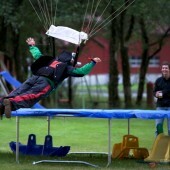 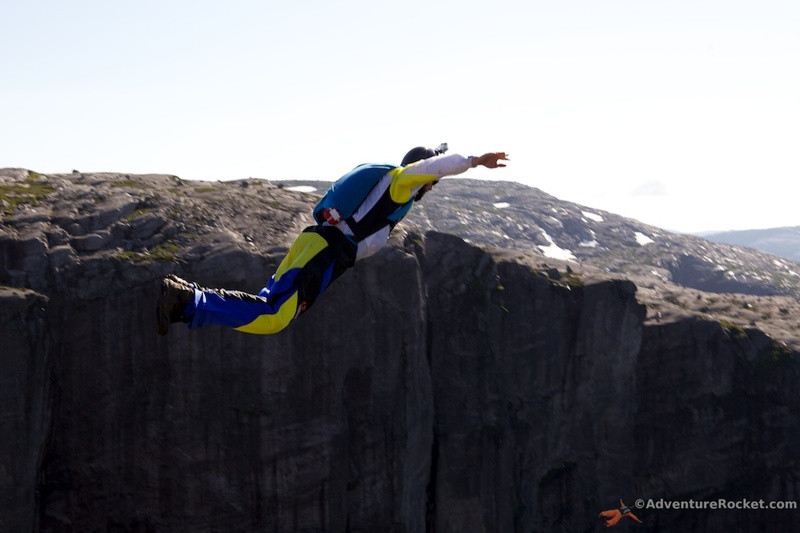 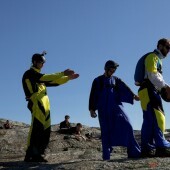 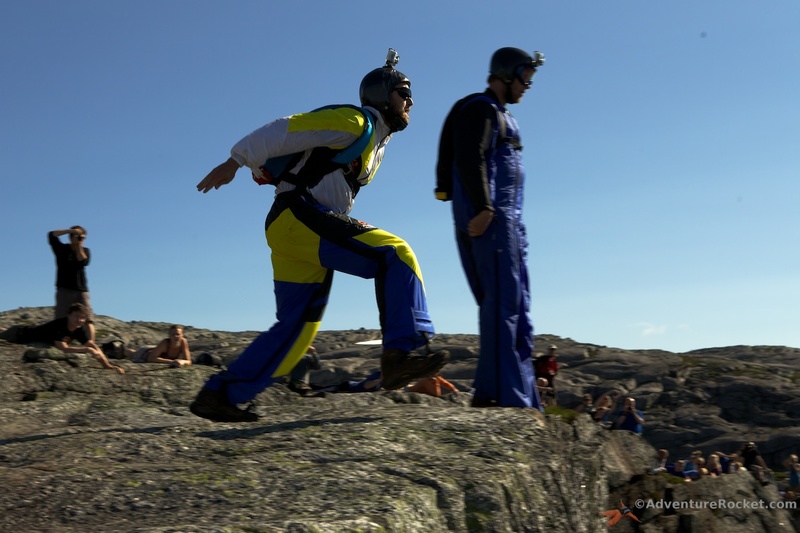 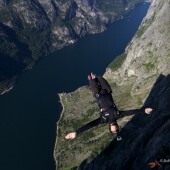 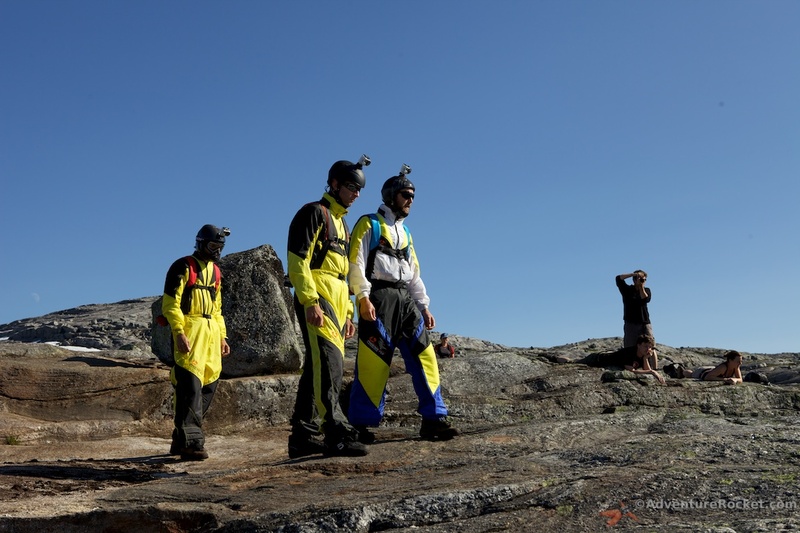 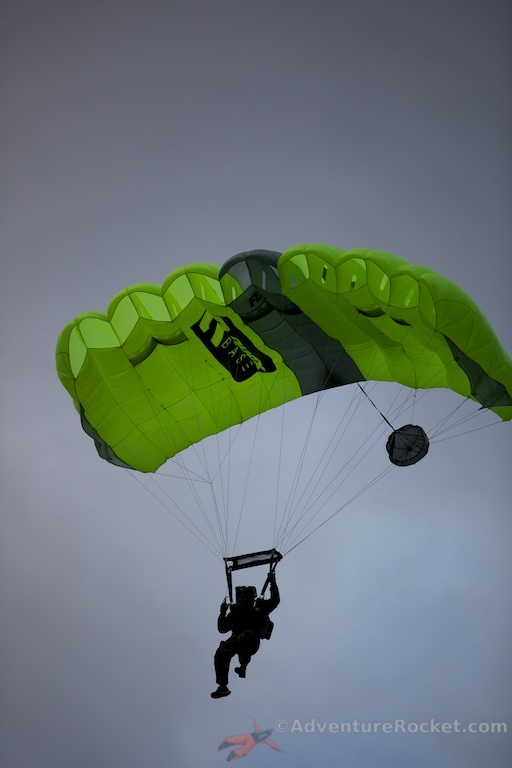 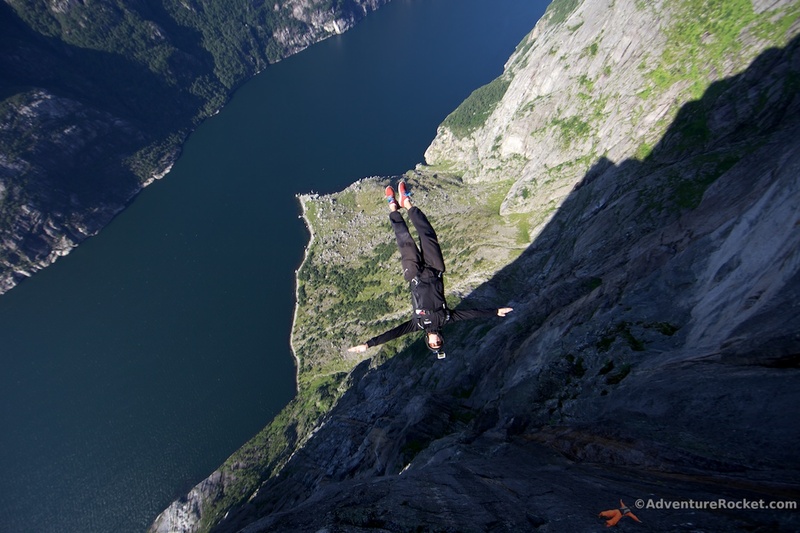 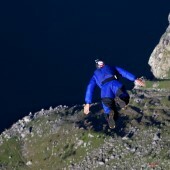 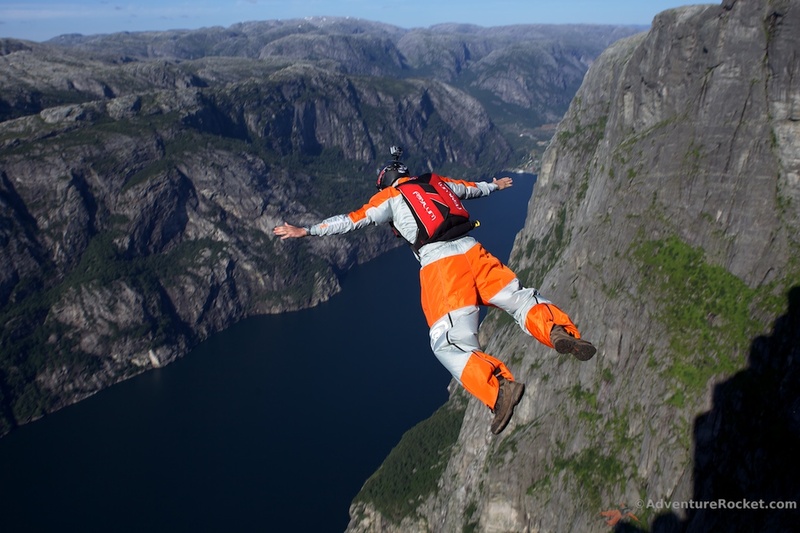 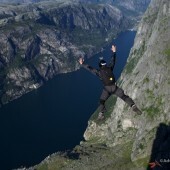 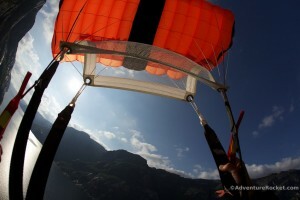 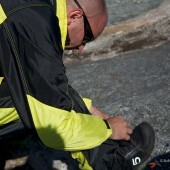 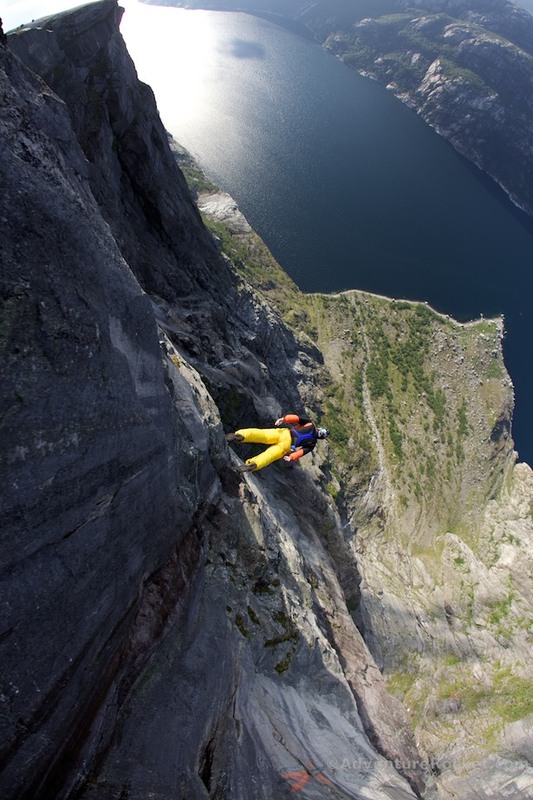 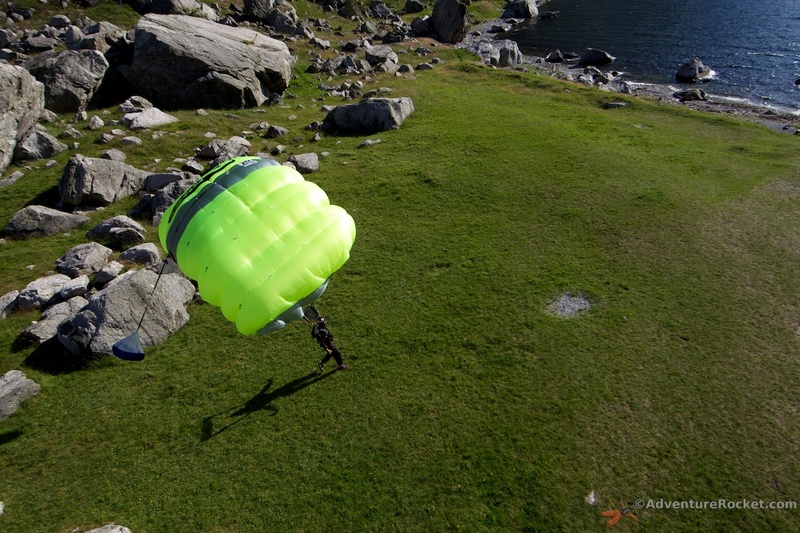 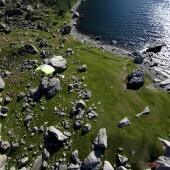 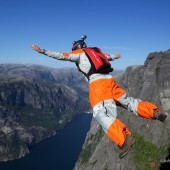 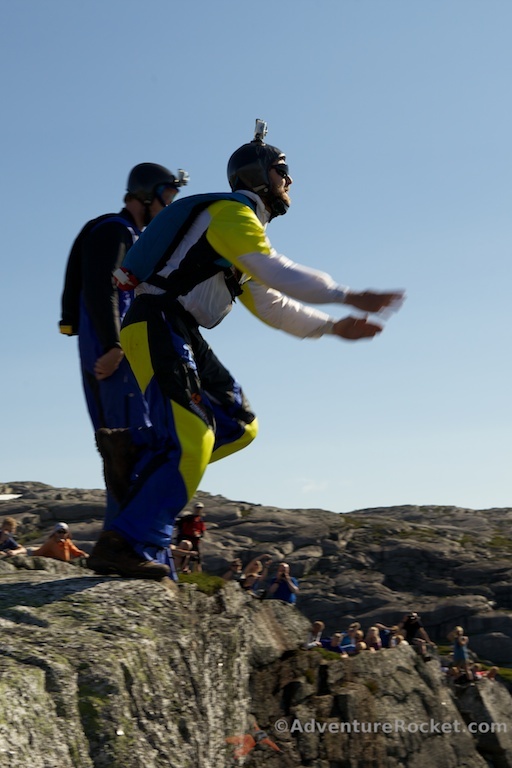 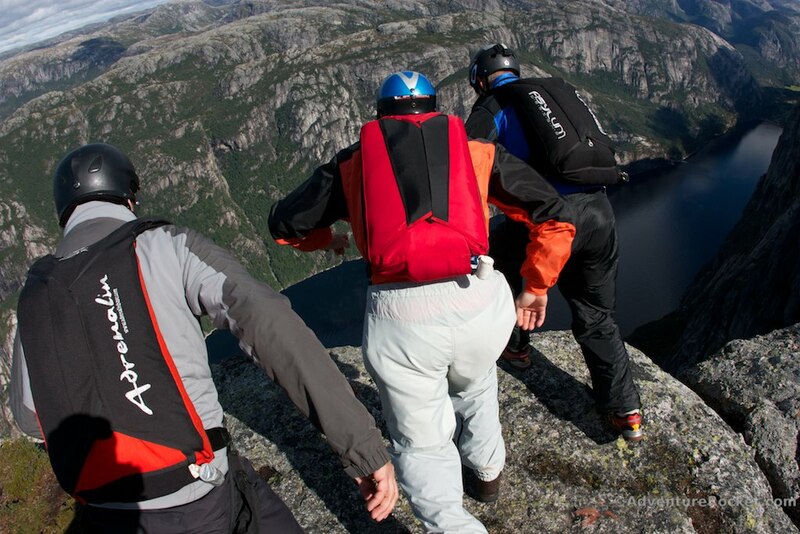 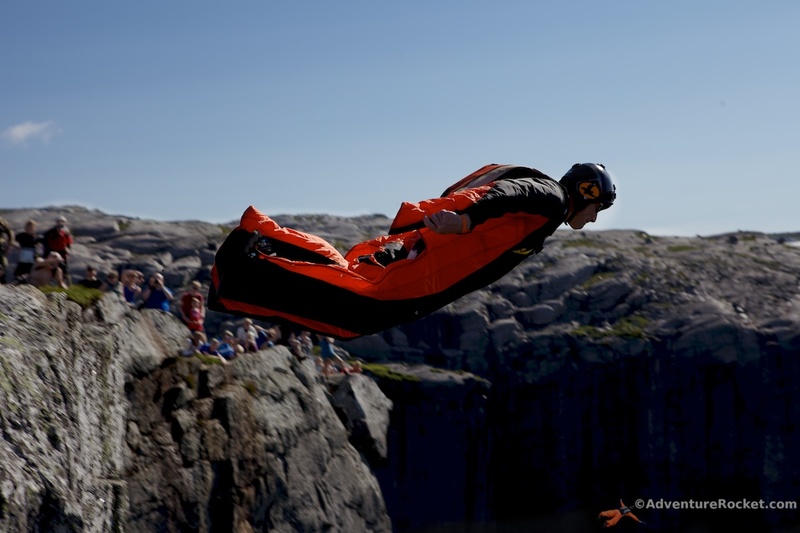 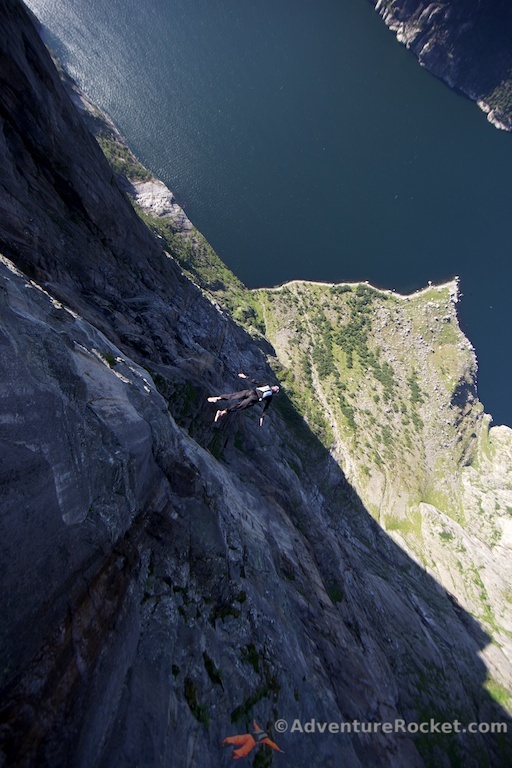 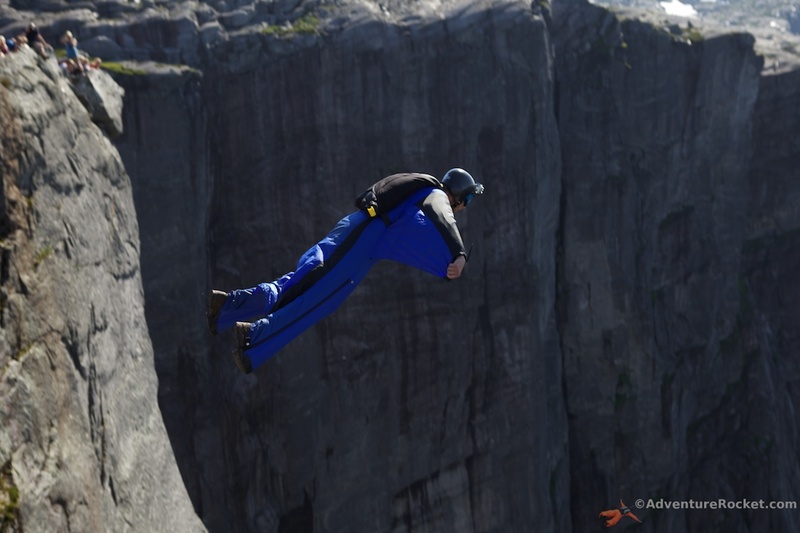 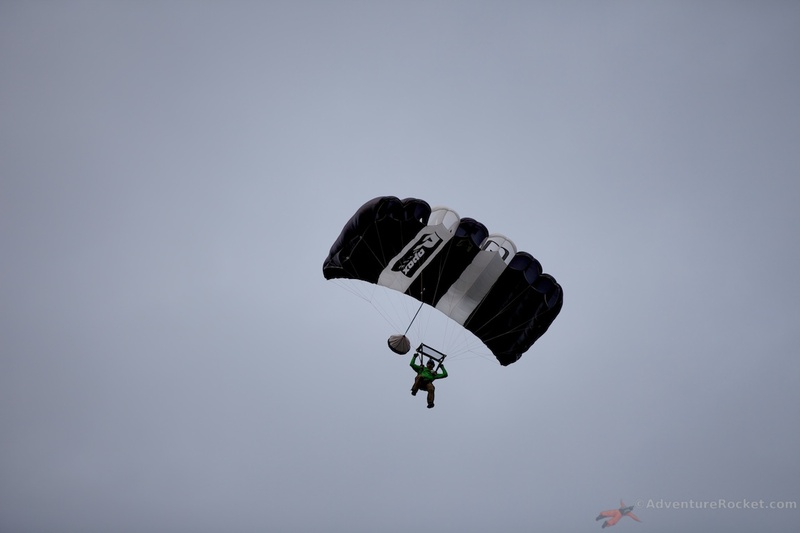 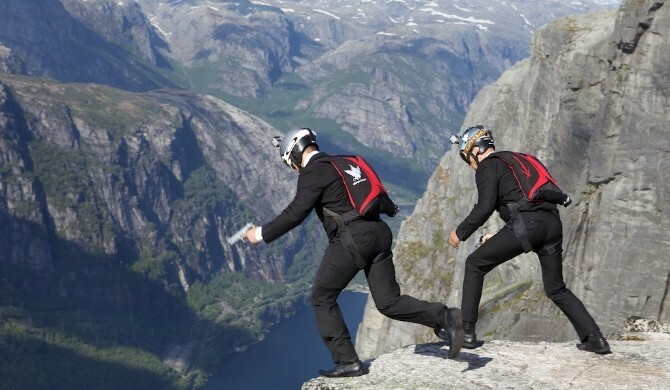 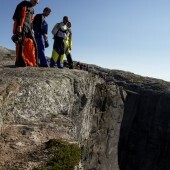 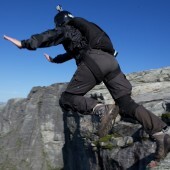 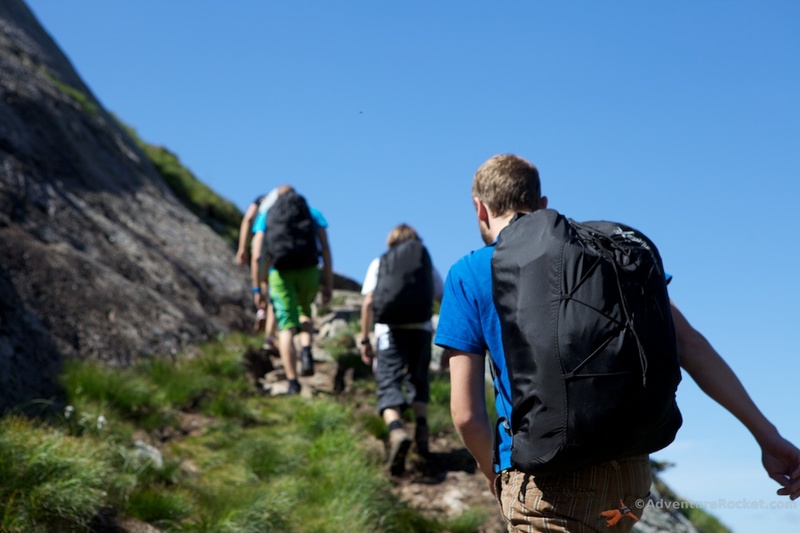 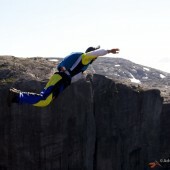 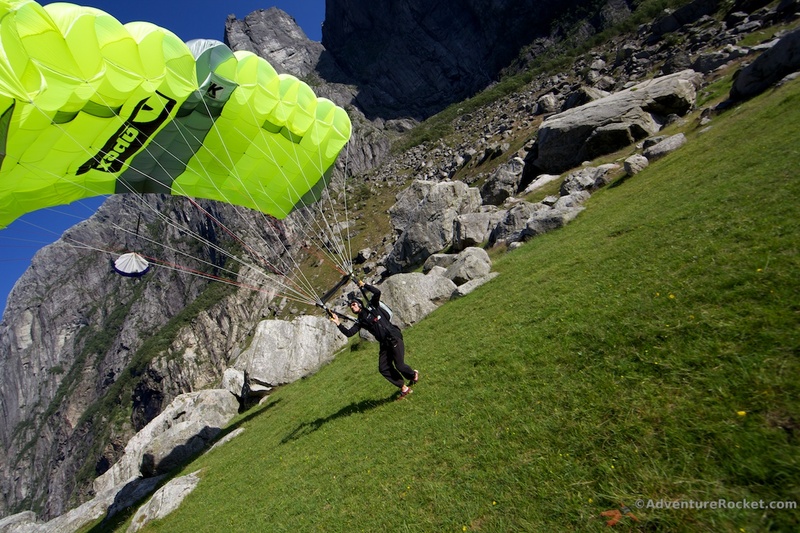 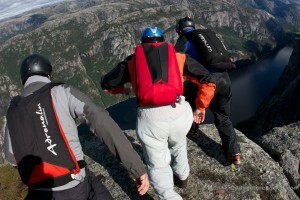 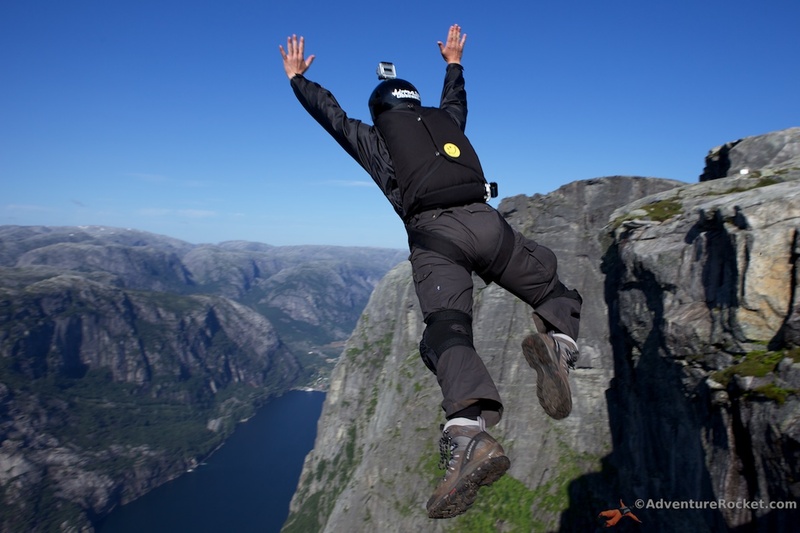 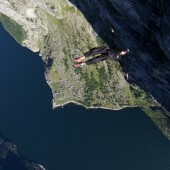 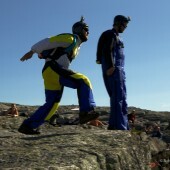 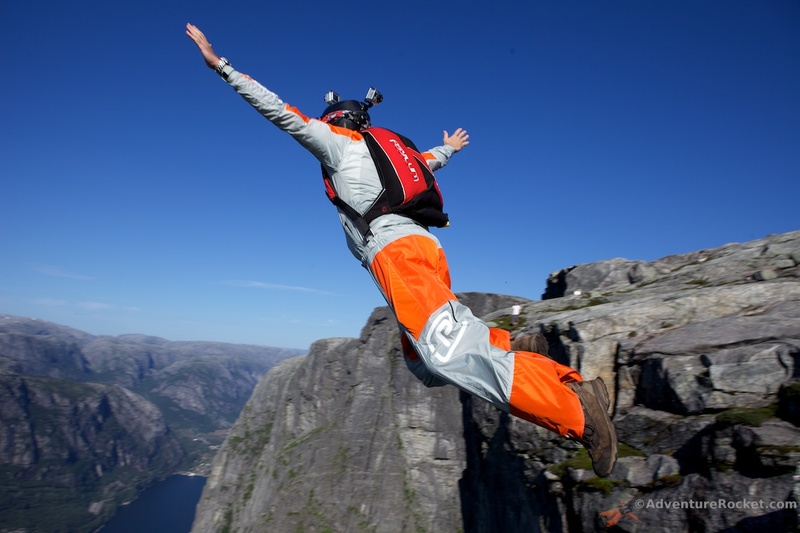 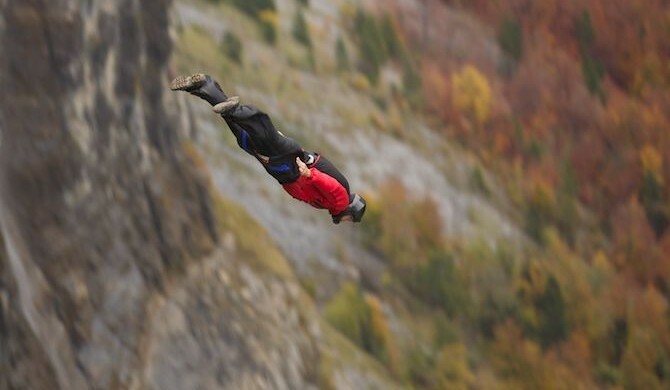 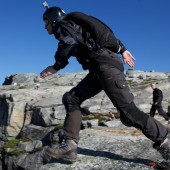 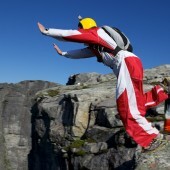 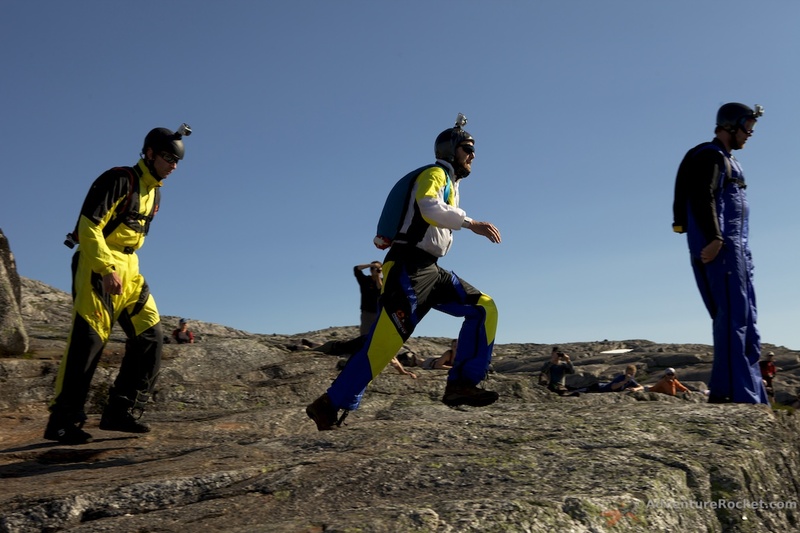 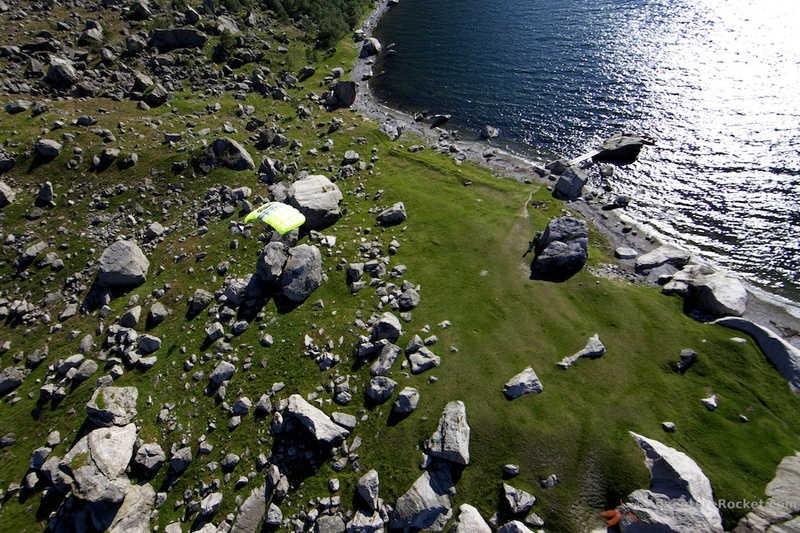 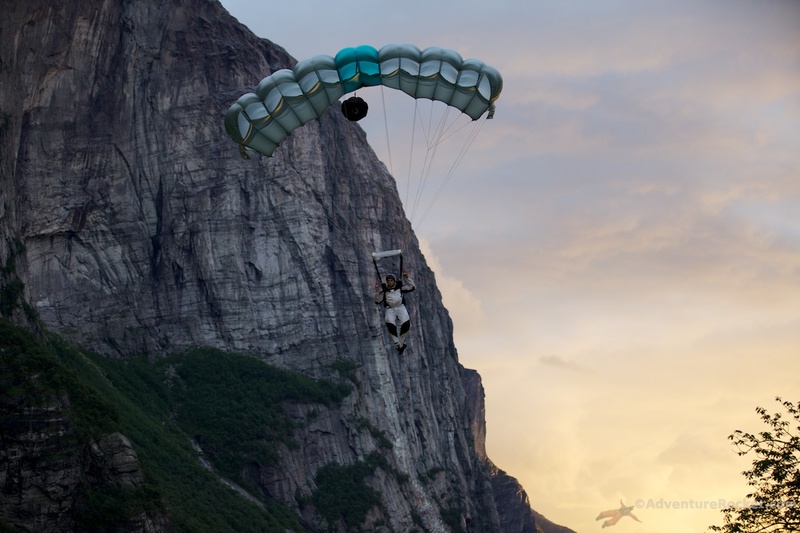 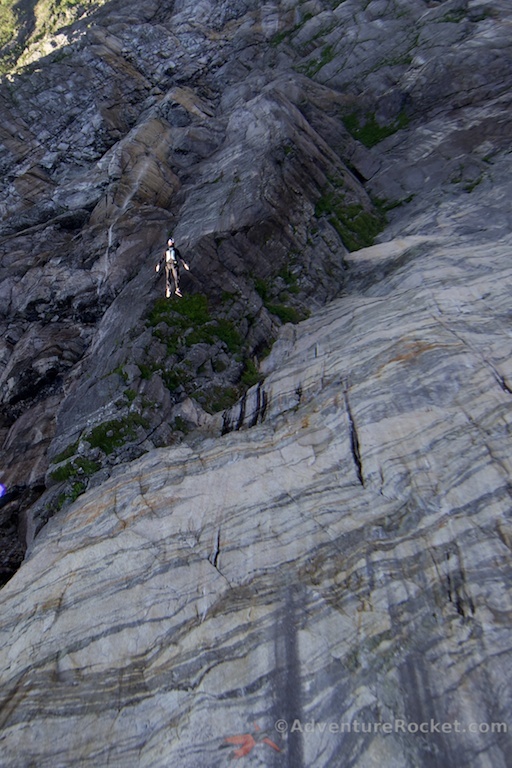 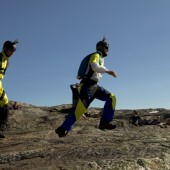 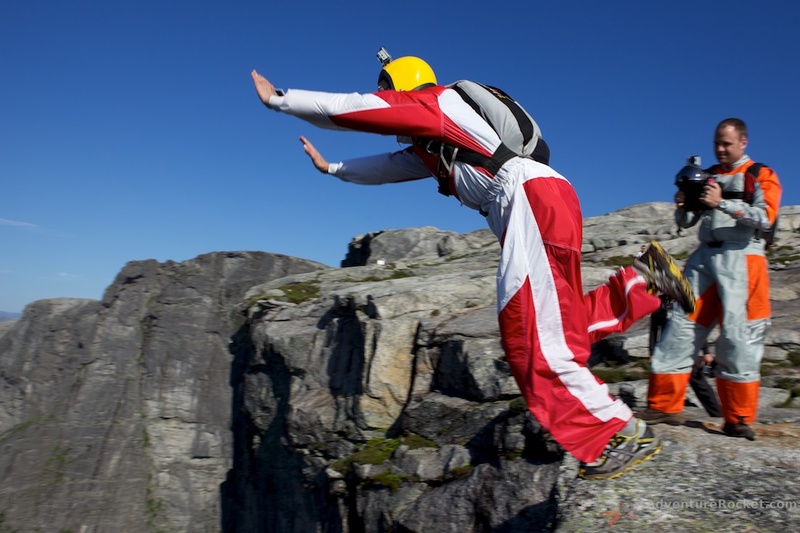 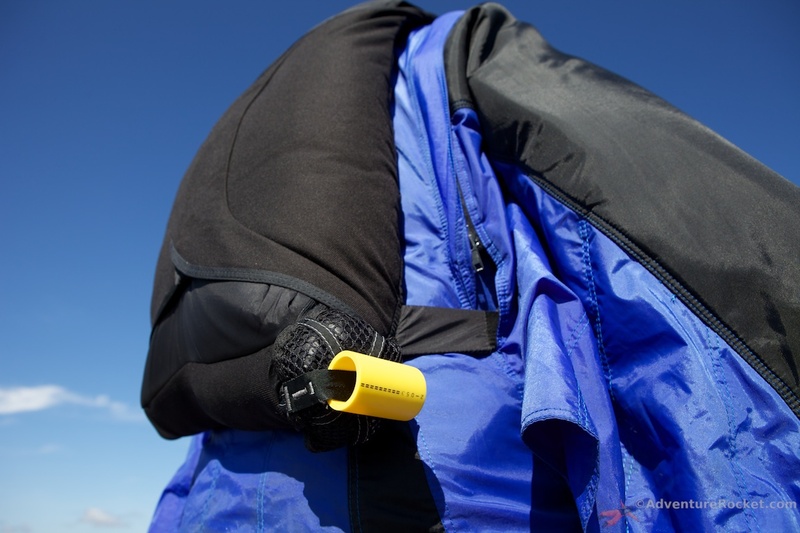 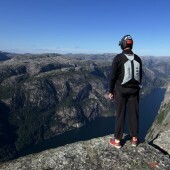 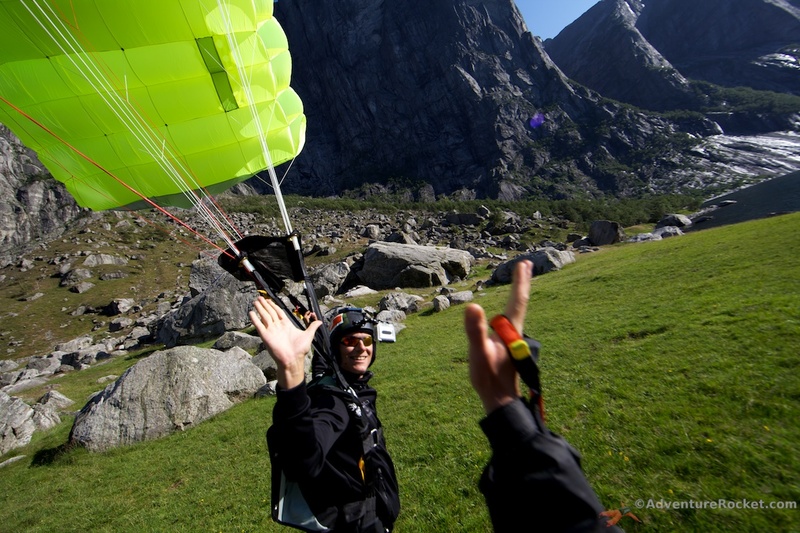 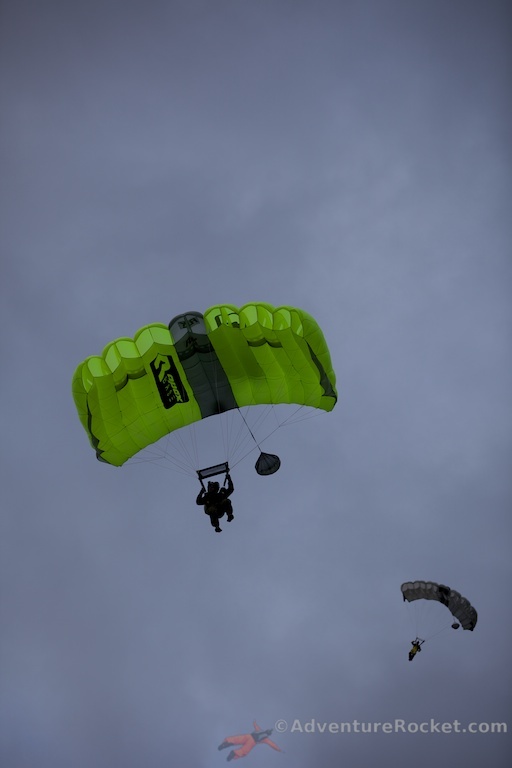 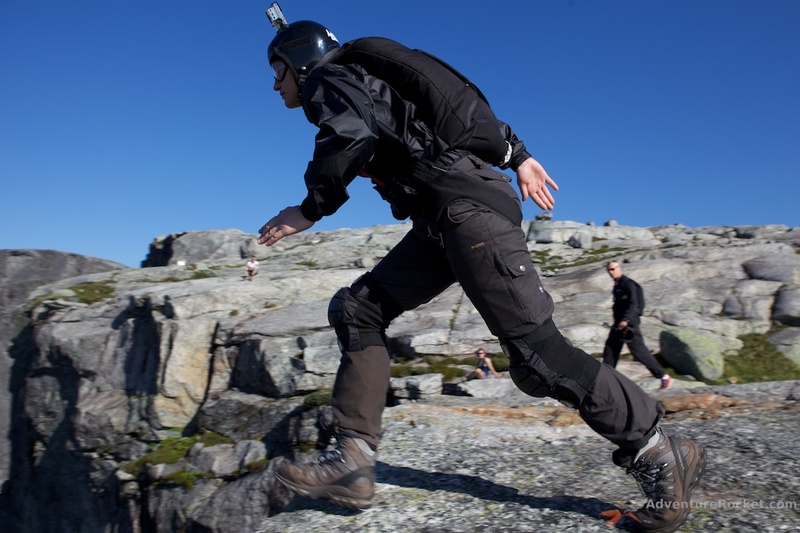 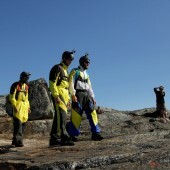 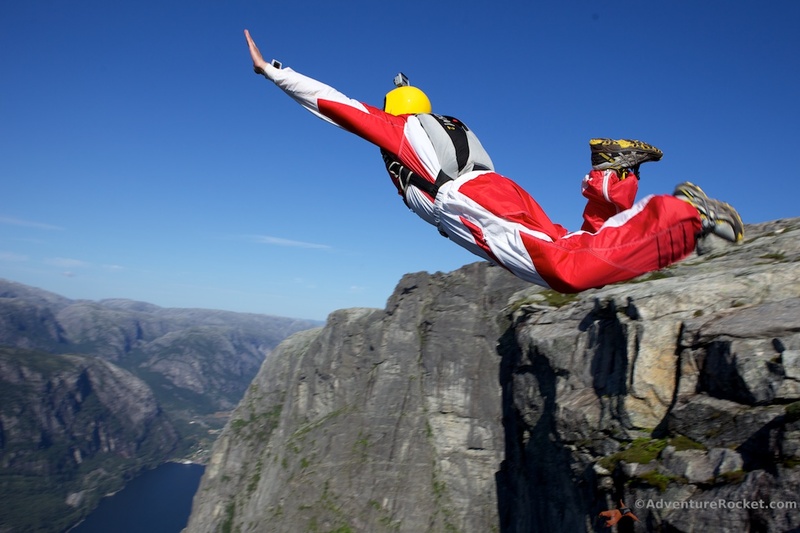 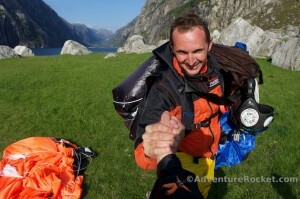 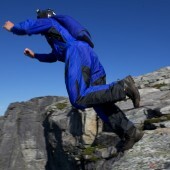 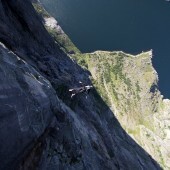 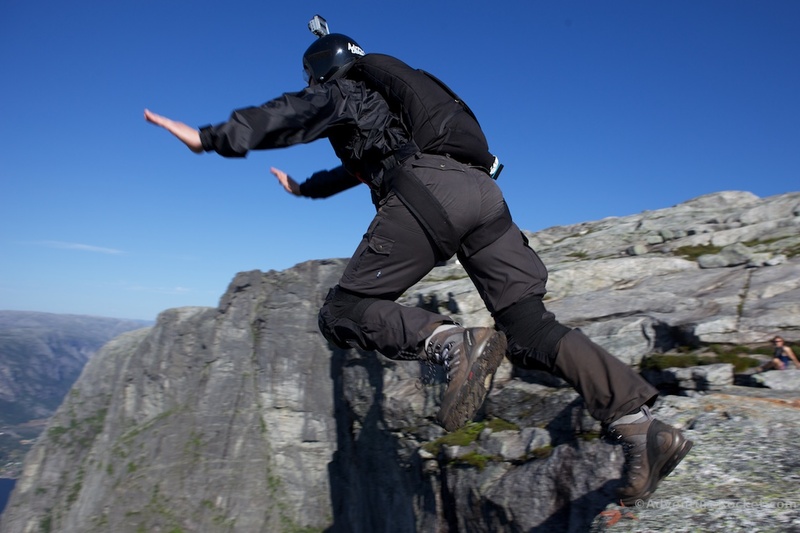 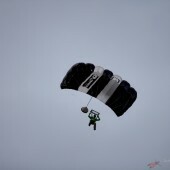 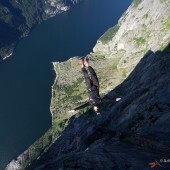 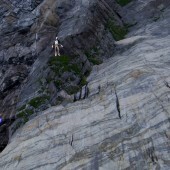 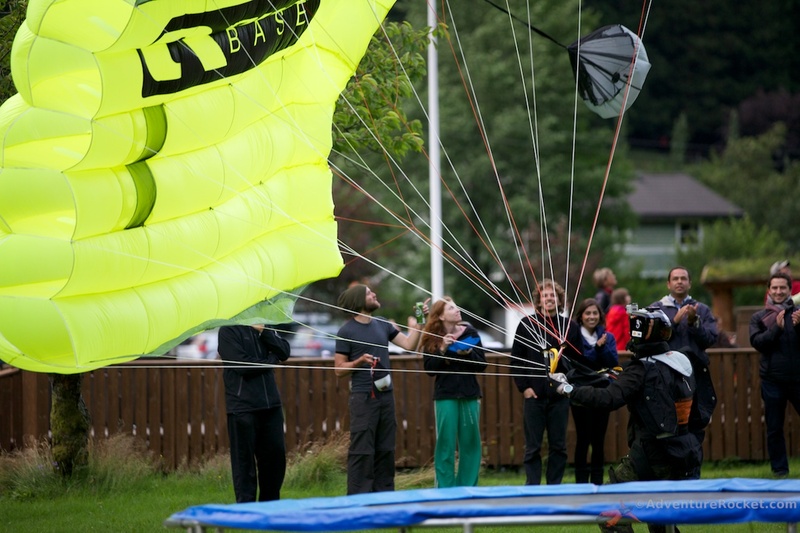 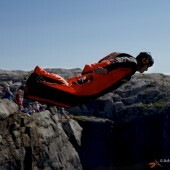 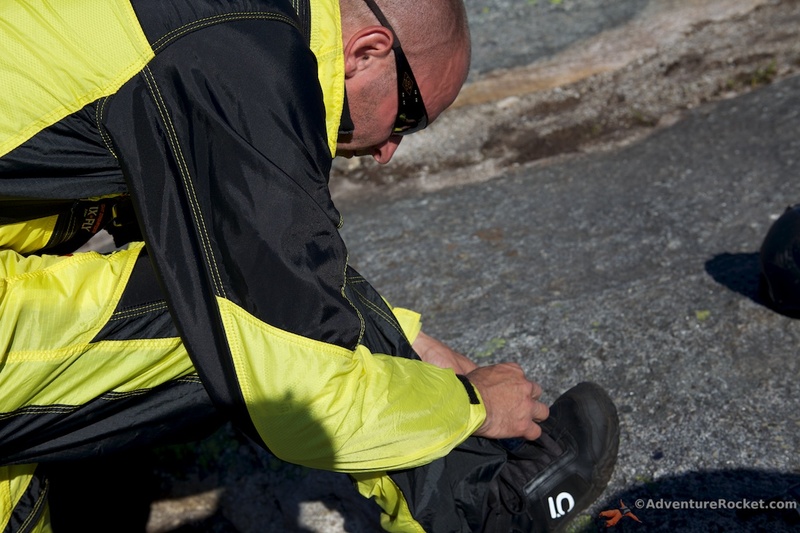 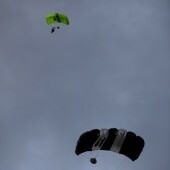 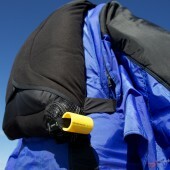 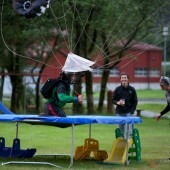 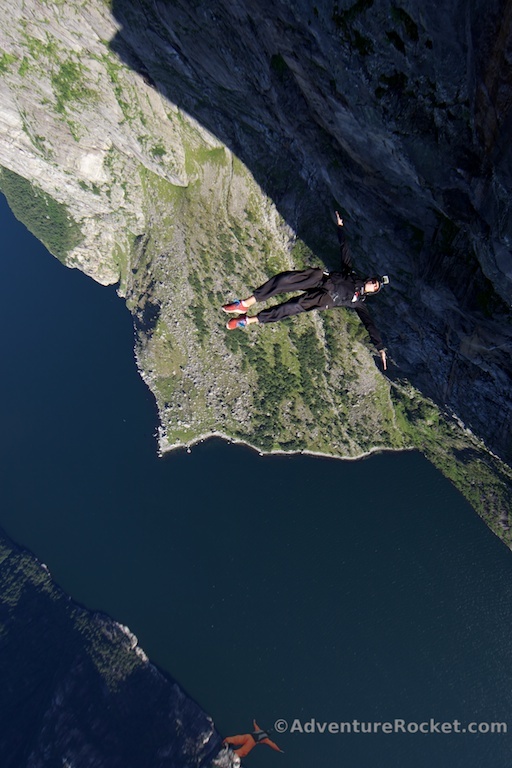 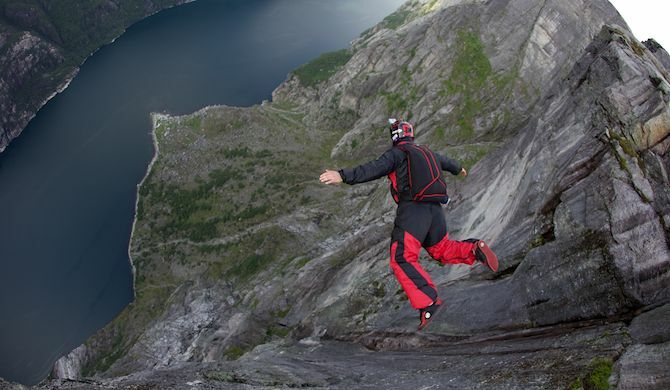 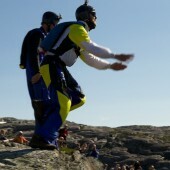 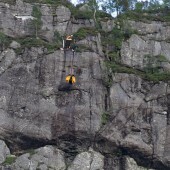 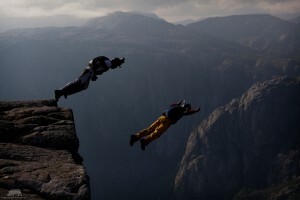 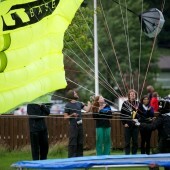 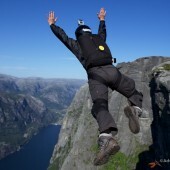 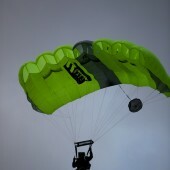 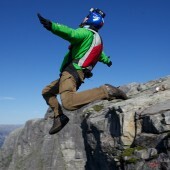 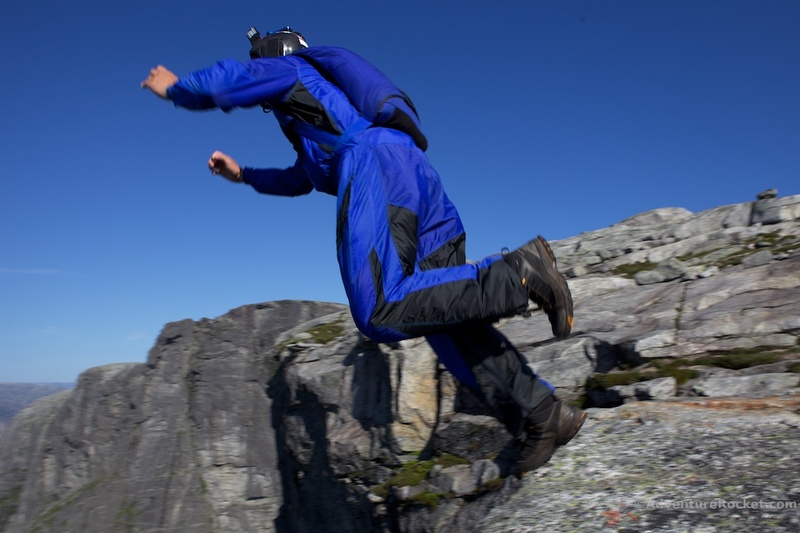 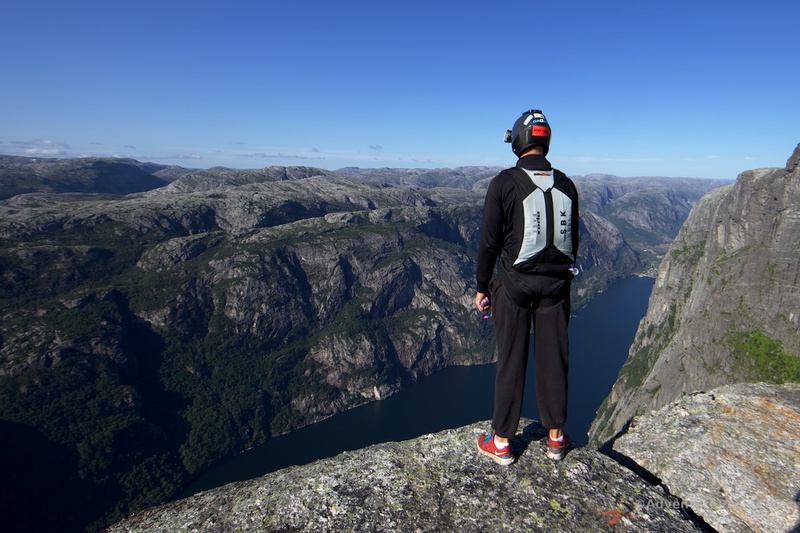 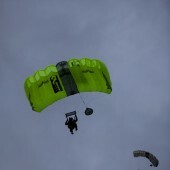 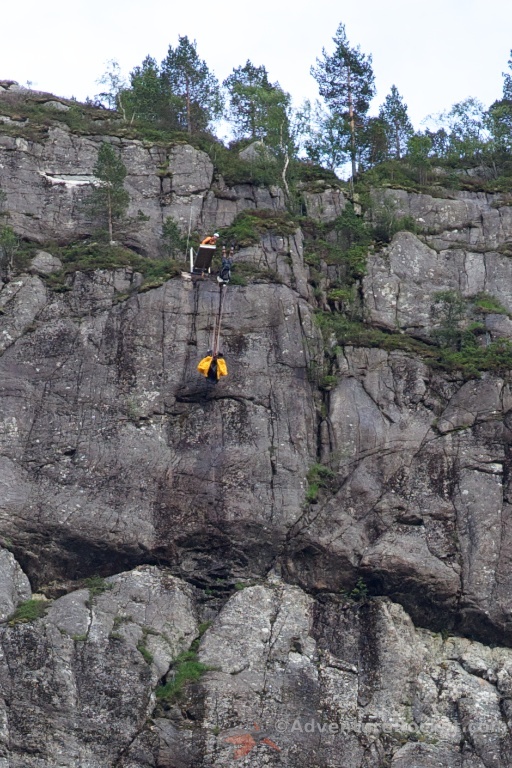 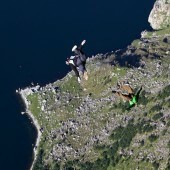 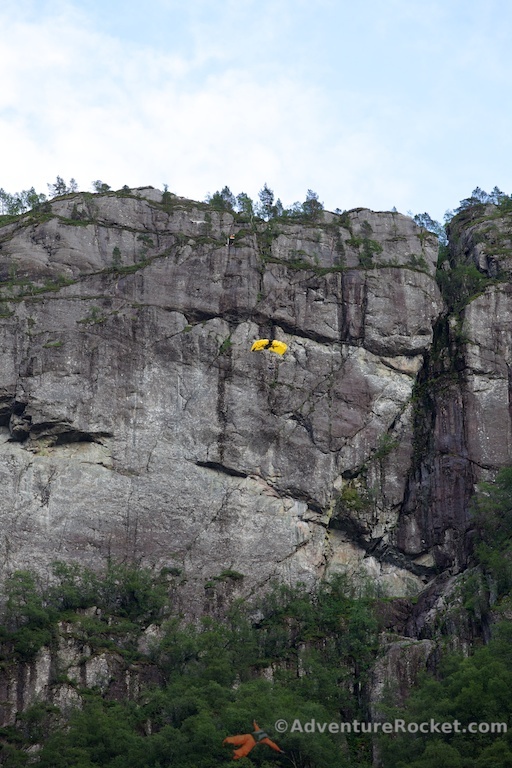 I just added a bund of base jumping related images to a full page gallery. 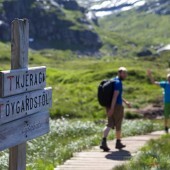 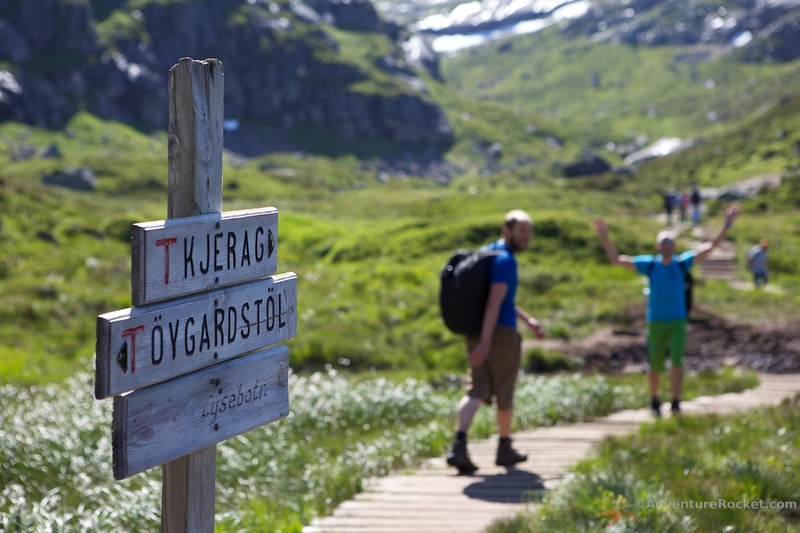 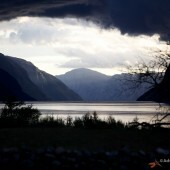 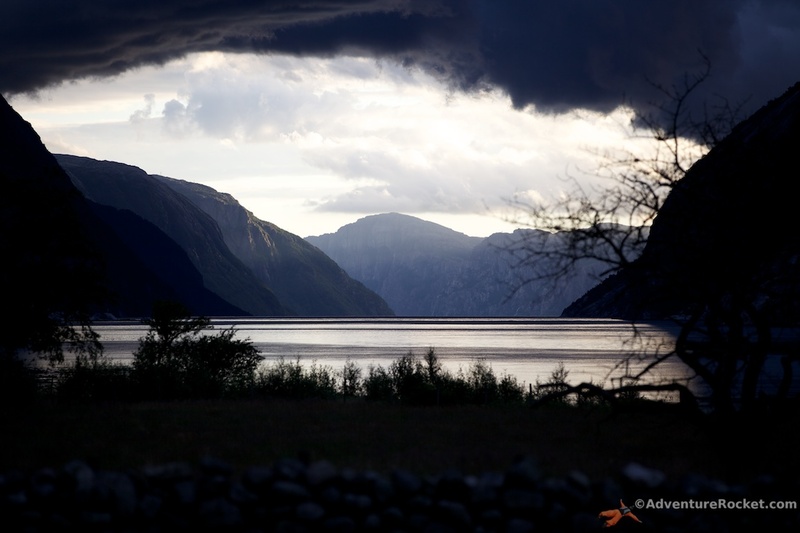 These are images that I took the past few years in Norway and Switzerland.